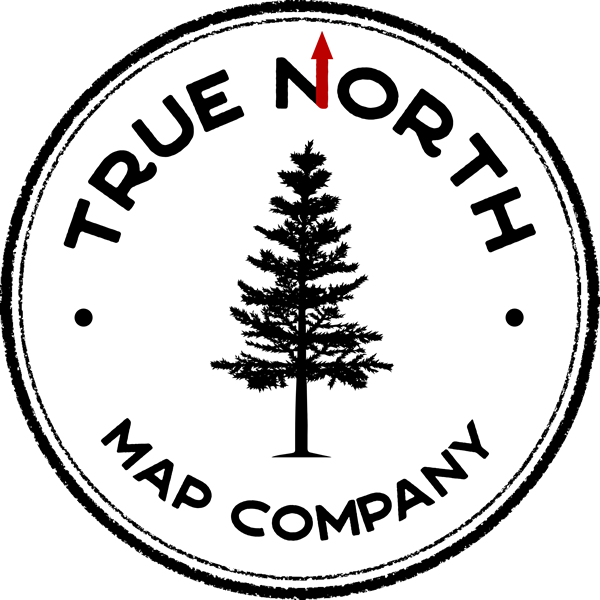 True North Map Company offers BWCA canoe maps. Each map is 25" x 24 1/2" and can be worn, shoved in a pocket, or tied on a pack. Our maps are built from the latest and most up to date GIS data from multiple sources and deliver uncompromised mapping precision. No more folds, no more creases. A game-changing combination of form and function, our canoe maps are crafted from sweat-wicking, UV-blocking, ultra soft microfiber fabric. Ready to guide you on your next adventure.